Durango's #1 Choice for Interior Design, Flooring and Custom Window Coverings. Durango flooring store. We have thousands of samples. Come in and explore your options today. We carry wood flooring, laminate flooring, carpet flooring, tile flooring and custom window coverings. Custom Blinds, Motorized Shades, Window Coverings and much more. 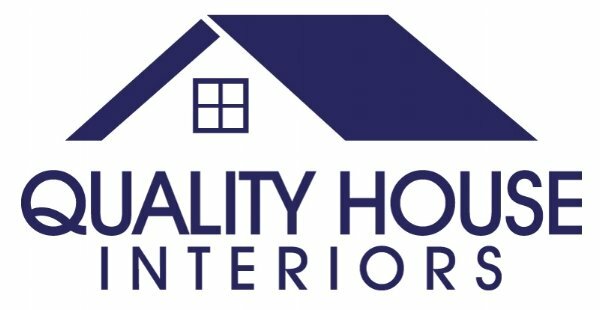 Quality Home Interiors has a showroom in Durango Colorado with interior design professionals who can help you select the perfect window treatments for your Colorado mountain home. All kinds of Durango Colorado floor covering options: wood flooring, carpet, rugs, tile flooring, stone, vinyl and laminate. Residential and commercial flooring and window treatment options available. Durango Colorado carpet flooring store. Durango custom window treatments from hunter douglas window blinds. We design and install custom window treatments, blinds and shades in Durango Colorado. Copyright © Quality House Interiors, 2018. All rights reserved.